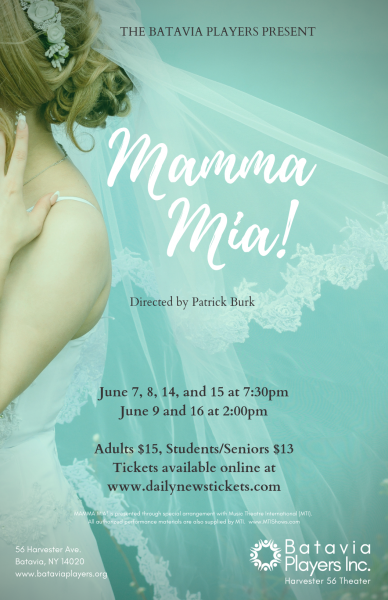 The mission of Batavia Players, Inc. is to bring affordable theatre to the community by making theatre accessible to everyone; to enhance artistic growth of participants; and encourage audiences to think, feel and develop an appreciation for theatre. Send my Mobile-Tickets via text message. Ticket purchases are final, no refunds.